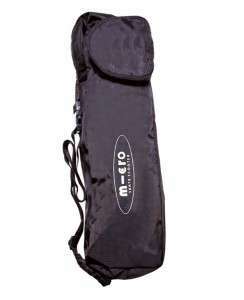 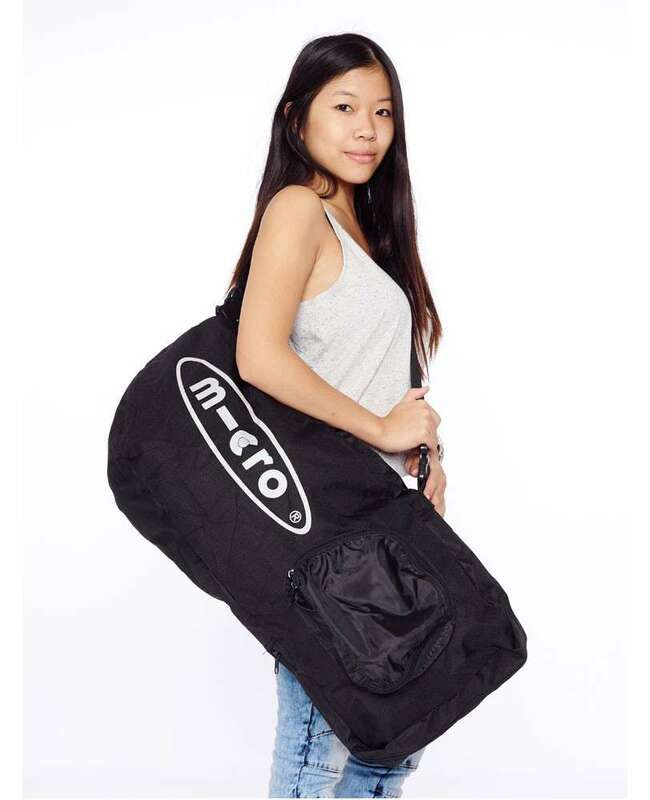 If you need to throw your scooter over your shoulder and take a walk sometimes then the new micro® carry bag is here to help. 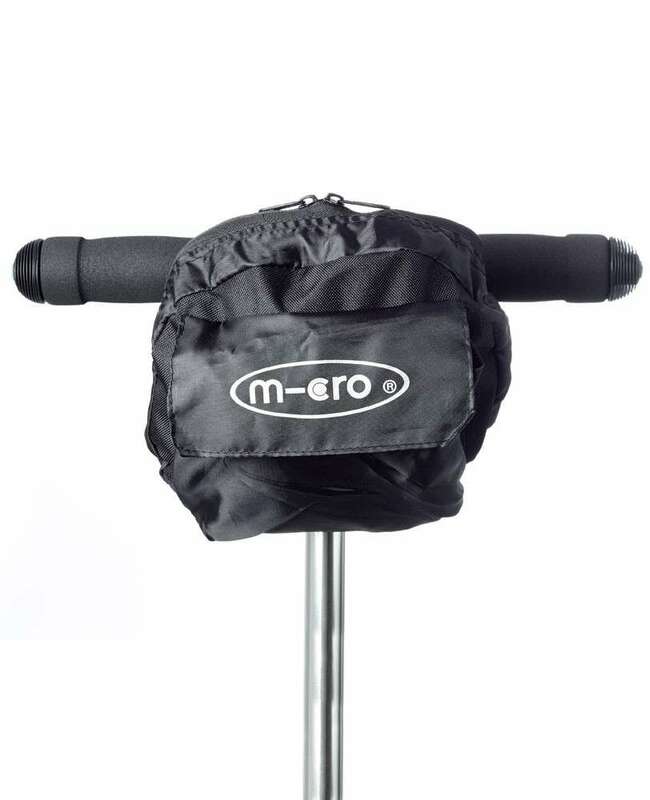 It’s never been easier to take your scooter from place to place unless you’re scooting on it. 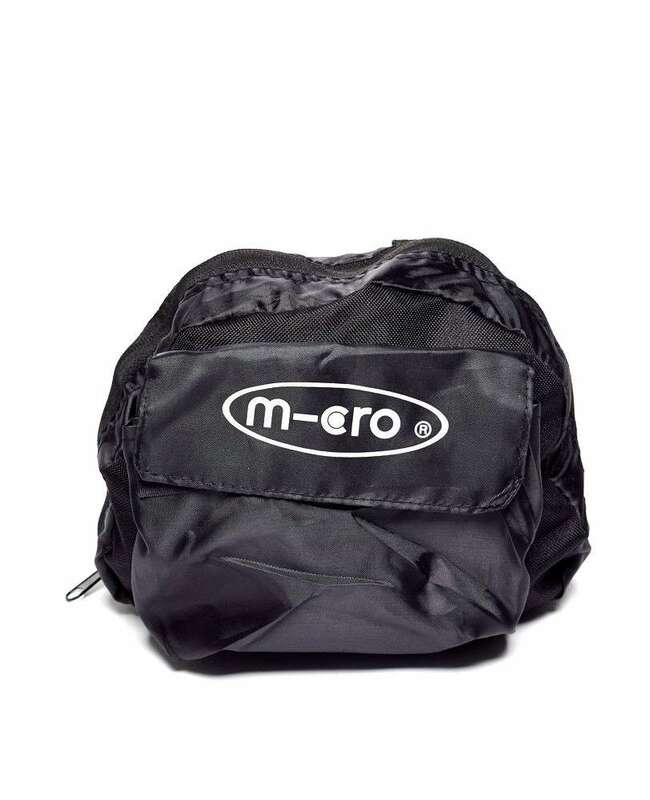 The bag folds up into a handy pouch when you’re not using it for convenient carrying and storage.